Awesome. Need to get my wishlist together and order. 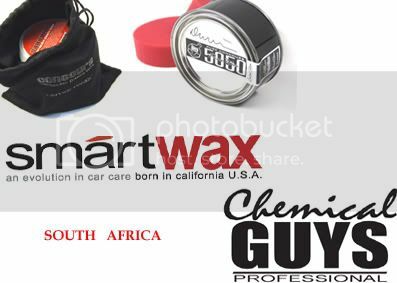 Thanks alot for that man, I want to really live up to exellent service quality for the poor-boys site and smartwax,Cg Brands.